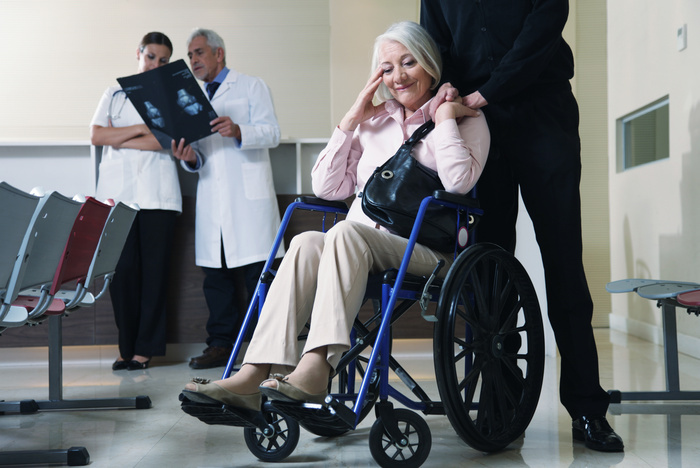 THOUSANDS OF SENIORS GO BROKE EVERY YEAR DUE TO MEDICAL EXPENSES! PROBATE COSTS AND DELAYS: Avoid potential delays of 9 months to 1 year or more. Eliminate or minimize substantial court, attorneys’ and executors’ fees. ESTATE TAXES: Eliminate or minimize New York and federal estate taxes. NURSING HOME COSTS: Protect your nest egg from nursing home costs, which average over $13,000 per month in our area. RETIREMENT PLANS: Choose the right options to preserve your IRA or 401(k). Take advantage of opportunities to minimize income taxes for your beneficiaries. Even though you’ve worked hard your entire life and saved up a nest egg you’d like to pass on to your family,they may end up with nothing, without proper planning. When you attend one of our Wills and Living Trust workshops, you’ll immediately discover how you can prevent this from happening to you and your family… but space is limited, so call now to reserve your seat.